For the second time, the Pennsylvania has excluded Philadelphia from its medical marijuana program as it continued expansion in other parts of the state. On Tuesday, the Pennsylvania Department of Health awarded 13 more permits for cannabis growers, bringing that number up to 25, yet failed to issue a permit to any applicant in the state's largest city again. Philadelphia City Councilman Derek Green issued a statement Thursday, saying he was "astounded and deeply disappointed" by the snub. Why would the largest city in Pennsylvania and the poorest large city in the nation be overlooked? “One would think that in a city with a 26 percent poverty rate and where access to basic healthcare essentials – especially for those suffering from one of the 21 chronic conditions treatable with medical cannabis – is an enduring problem, Philadelphia would be at the very top of the list. It is that fact that is most troubling and alarming to me." The first 12 permits were awarded back in June 2017. In the southeast region of the state, the department of health awarded two permits — both in Berks County. This time around, two more medical marijuana growing permits were awarded in the region – to applicants in Pottsville, Schuylkill County, and Chester, Delaware County. 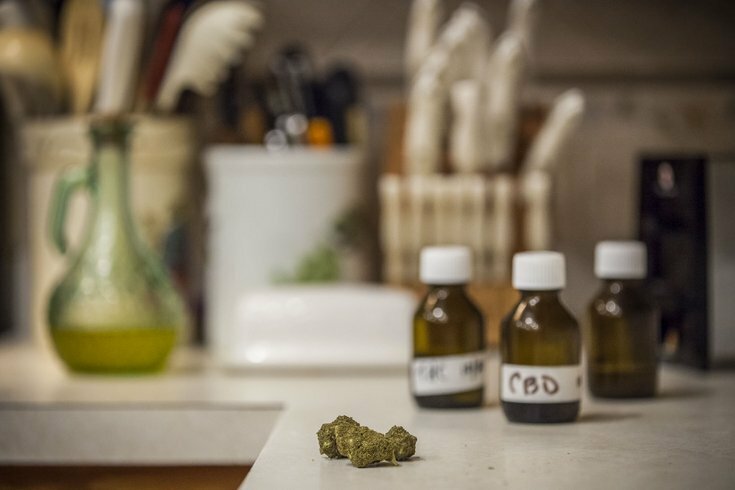 Pennsylvania's medical marijuana program launched back in November 2017 and opened its first dispensary in January in the Lehigh Valley. Below is a map from the Dept. of Health of all medical marijuana dispensaries in the state. Members of City Council weren't too pleased last year when the first 12 growers were announced, either. Green said Philly's exclusion is "taking away from the economic opportunity and growth" it could benefit from. Green has been a proponent of bringing medical marijuana to Philadelphia since the early days of developing the program in 2017 — he was integral in alleviating some of the zoning restrictions for bringing medical marijuana dispensaries to Philadelphia. A second dispensary is slated to open sometime in August after the first facility, Restore Integrated Wellness Center in Fishtown, opened this past May.